Drummer Michael Bland remembers the moment when the floodgates opened for Prince, a conversation that would, in part, set his muse running wild — leading to a decade of innovation and oddness best exemplified by a group of albums, now streamable on TIDAL with the rest of the Purple One’s catalogue. “Prince had this conversation with Mo Ostin, the head of Warner Brothers Records, on the phone, after Prince had mentioned the Gold Experience in an interview,” Bland recalls. Bland was a member Prince’s New Power Generation and a long-time collaborator. He has also played with Soul Asylum for more than 15 years. By 1996, Prince had extricated himself from his contract with Warner Brothers, a contract that had led him to write “SLAVE” across his face, to change his name to an unpronounceable symbol, and to complain loudly and regularly about the fact that he felt like he wasn’t in control of his own destiny and, more importantly to an exacting artist like Prince, his recordings. Now, however, he was out on his own. 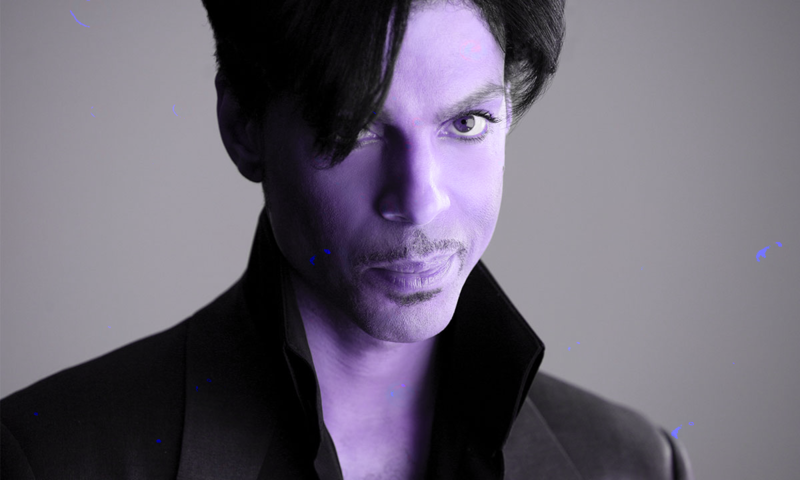 Over the following ten years, Prince would release several albums – including Emancipation, Crystal Ball, Rave Un2 The Joy Fantastic, the live albums One Nite Alone…Live and One Nite Alone… Live – The Aftershow: It Ain’t Over, plus Musicology and 3121 – that would indulge his muse in innumerable ways via forays into rock, pop, hip-hop, funk and more. 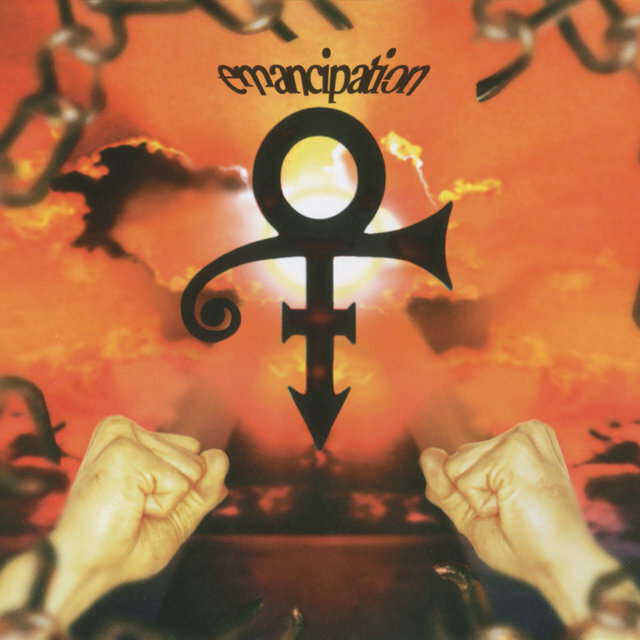 The first, eventual result was Emancipation, a diverse, sprawling album that was his first artistic statement after years on Warner Brothers. Prince biographer Alan Light recalls Prince’s frenzy after cutting ties with Warner. “What’s funny about this era is that the first thing you start thinking about is the business stuff, because it really is inseparable from the story of this period,” he says. But Bland, whose drumming appears on the album, says the expansive nature of the release was more mercenary than we might have realized at the time. “We were sitting in Prince’s office and he was listening to HIStory, by Michael Jackson,” recalls Bland. “And he read that Michael Jackson had gotten double the credit for sales, because HIStory had been a two-disc set. So when he moved a million units, it showed up on Soundscan as two million units. Prince couldn’t believe it! So that had more than a little to do with why Emancipation ended up being so much material.” It ballooned to a three-volume collection of music. While on a grueling touring schedule, Prince continued to record at a feverish pace. By 1998, he had Crystal Ball completed. Another three-disc set, it had begun life during the sessions for 1987’s Sign O’ The Times – although it bore no resemblance to the version from that era. It marked the launch of Prince’s own label, NPG — one of the first times an artist had sold an album exclusively via an 800-number and, significantly, via the then fledgling Internet, an unheard of move at that time by an artist of Prince’s stature. Again, Bland says Prince had other motivations behind the release beyond just the artistry of it all. Bland recalls that when he showed his finds to Prince, the artist was not only angry that the music had leaked, but that the titles were all wrong and the quality was poor. 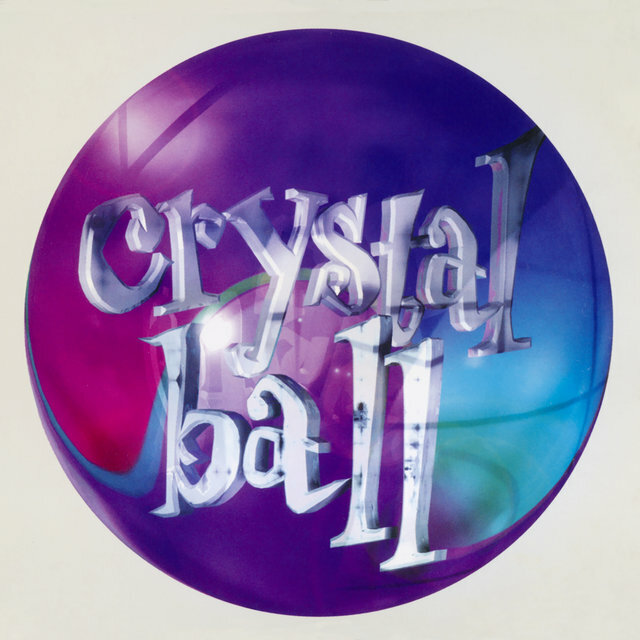 “With Crystal Ball [and its unorthodox release], he decided to essentially put a stop to that by beating the bootleggers at their own game,” Bland says. Still, Light, who spent time with Prince around this time in his career, says there was more at work here, big questions that we may never be able to fully answer. Bland agrees that, while the business end of things may have suffered as a result of Prince not having a consistent management or public relations team, let alone label staff, around him, having Graham and his musical compatriots at his side was invigorating for Prince. 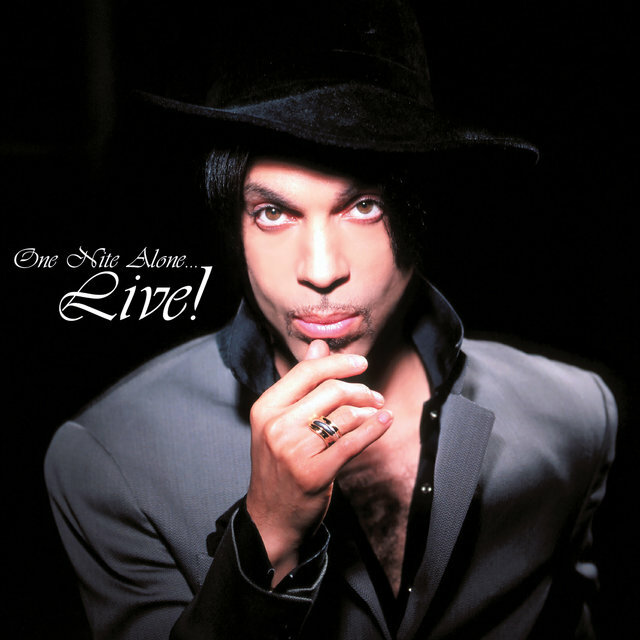 The live albums were distributed by Prince’s own label, and were most commonly heard in bootleg form until they came to TIDAL. Reggie Griffith, Prince’s then front-of-house sound engineer, marveled at the Purple One’s dedication. 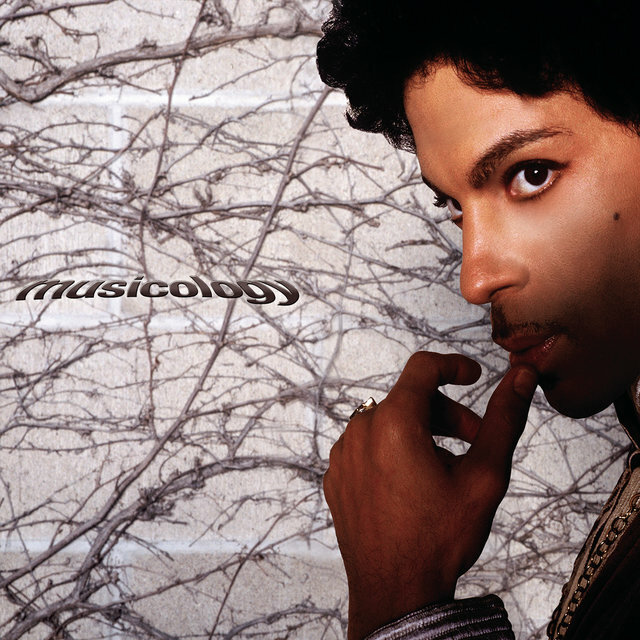 “Musicology was an active decision to say, ‘OK, these are the switches I need to hit to go be a creative force in the world,’” Light says; he believes that Prince could, almost at will, churn out hits should he really want to. And, finally, he had decided to let loose. 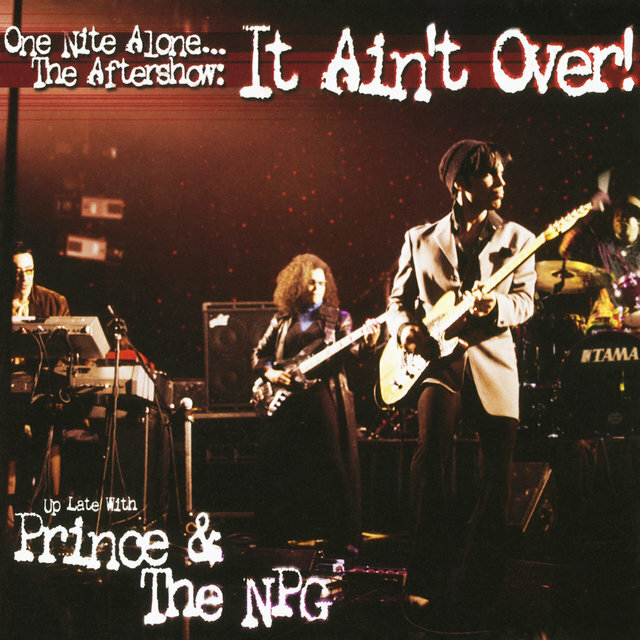 The labels he was working with to distribute the NPG releases, however, each worried that Prince was going to flood the market — which didn’t really bother him in the slightest. In the aftermath of the release of Musicology, Prince seemed to be everywhere. And with great songs and a crack band behind him, he was reeling in the fans. They flocked to buy the record, which was Prince’s biggest hit in years, and see him in concert on a tour that dwarfed previous mini-runs. Prince had also gotten a handle on the business side of things, buckling down on interviews and taking an active part in the music industry game. “By the time Musicology came out, I was launching my magazine Tracks,” Light recalls. “I remember setting up an interview with him and doing a cover shoot that was so easy to set up that it baffled me. The last time I’d interviewed him, for Vibe, it had taken me what seemed like years to set up, and I had to fly to Monte Carlo, finally, to get it done, and this took me one phone call! “They gave away Musicology with tickets to the tour, which was called the Musicology tour – something he’d always resisted in the past, branding a tour to an album – and there was the Rock & Roll Hall of Fame induction, and the Grammy performance,” Light continues, marveling at how effortless it all seemed for an artist who had been through so many ups and downs since becoming part of the cultural firmament with Purple Rain. It had been a long time since the days when Prince would even consider playing the Grammys, let alone a mainstream spectacle like the Super Bowl. “That all lead up to 3121 and the Super Bowl performance in 2006,” says Light. 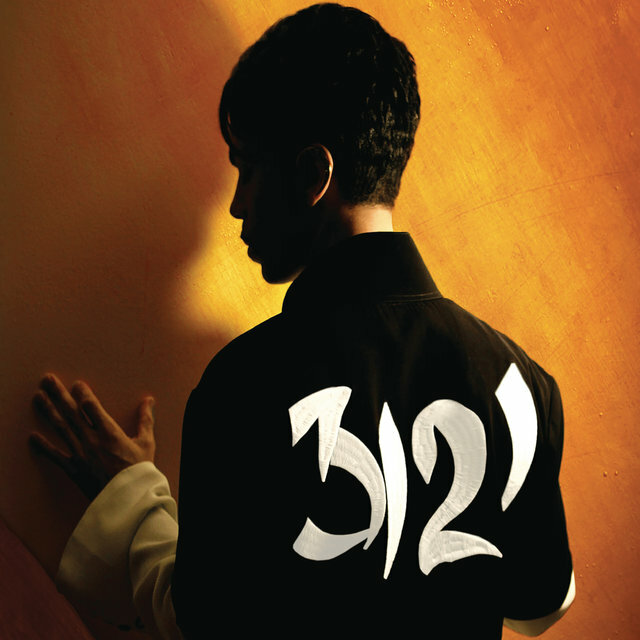 Widely considered Prince’s best late-period album, 3121 reminded fans just how great Prince was. 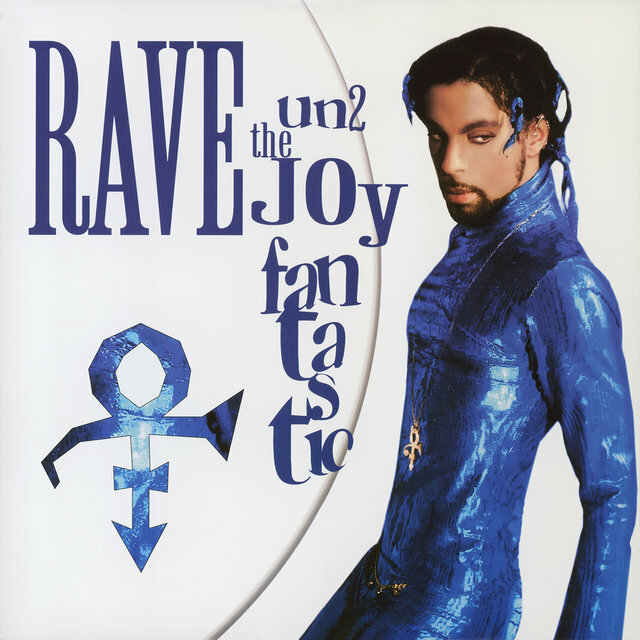 The title track, “Te Amo Corazon,” “Beautiful, Loved and Blessed,” “Black Sweat” and “Fury” saw Prince returning to the radio and the dance floors. And his Super Bowl performance that same year is still considered the greatest of its kind, a masterclass in showmanship of the sort only Prince could deliver. As for the albums, while they were considered a return to form at the time, Light feels they hold up to the best of Prince’s canon. Ultimately, the period from 1996-2006, from Emancipation to 3121, was one of artistic ups and downs, of triumphs and failures. It may have taken Prince a decade to find his footing, but once he did, he was nothing short of the best in the business. Jeff Slate is a New York City-based songwriter and journalist. His writing can be found in the Wall Street Journal, Esquire and Rolling Stone, among others. He tweets at @jeffslate.